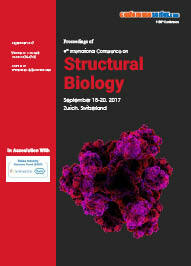 Structural bioinformatics is a structural biology studies which characterizes biomolecules and their arrangement at the molecular and atomic level. 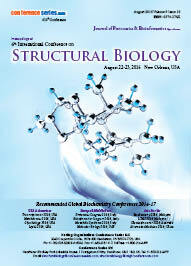 Structural bioinformatics is related to the prediction and analysis of the three dimensional structure of macromolecules such as protein, DNA, RNA. It deals with the generalization of overall folds, interactions, local motifs, structure and functional relationship and molecular folding of experimentally solved structures and computationally predicted structures. It provides an invaluable structural context for conservation and mechanistic analysis leading to functional insight. 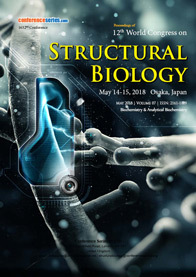 Lots of structural data is becoming valuable and available and structural proteomics is the process of the high-throughput characterization of the three-dimensional structures of biological macromolecules. 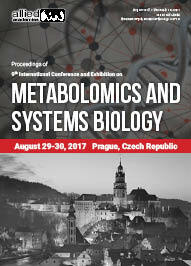 Proteomics is basically a large-scale study of proteins. Proteins are vital parts of living organisms, with many functions. This is mainly achieved using different technologies such as X-ray crystallography and NMR spectroscopy.